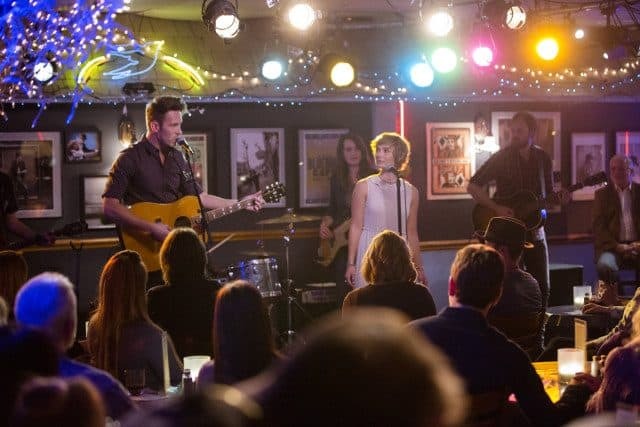 Nashville "Leap of Faith": Will Connie Britton and Hayden Panettiere Keep the Ratings Up? 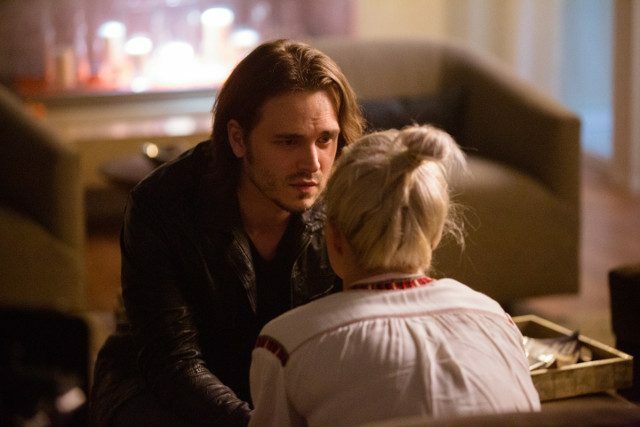 Nashville “Leap of Faith”: Will Connie Britton and Hayden Panettiere Keep the Ratings Up? 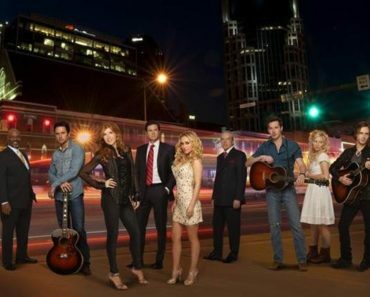 Nashville has brought record ratings to CMT and tonight’s “Leap of Faith” aims to continue the up trend. 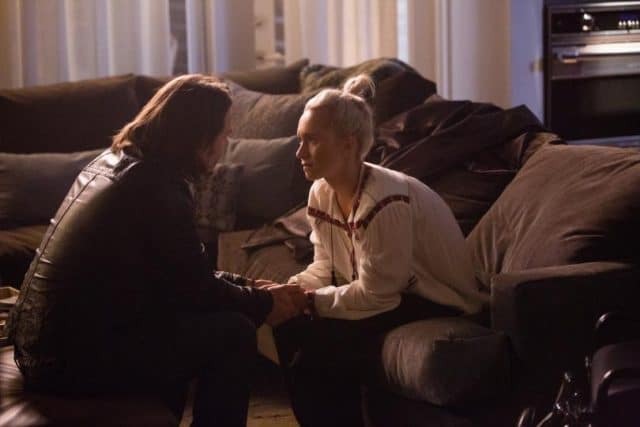 The show’s definitely taken some risks this season by adding a transgender to the cast as well as involving Juliette Barnes (Hayden Panettiere) in a horrific plane accident rendering her paralyzed. Juliette is wearing a harness and standing on a treadmill as she fights flashbacks in attempt to take her first steps. 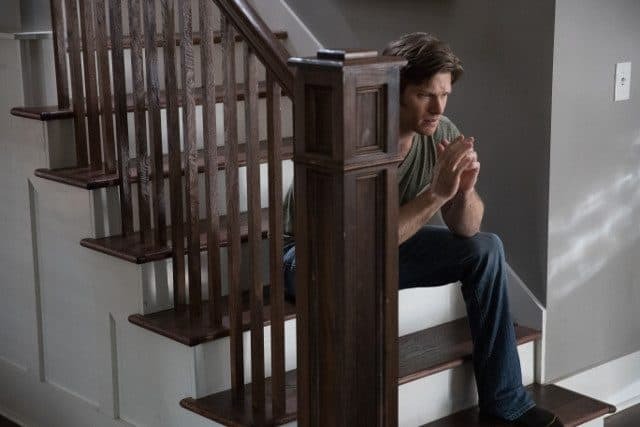 Tonight’s episode let’s us know if there’s any significant progress. 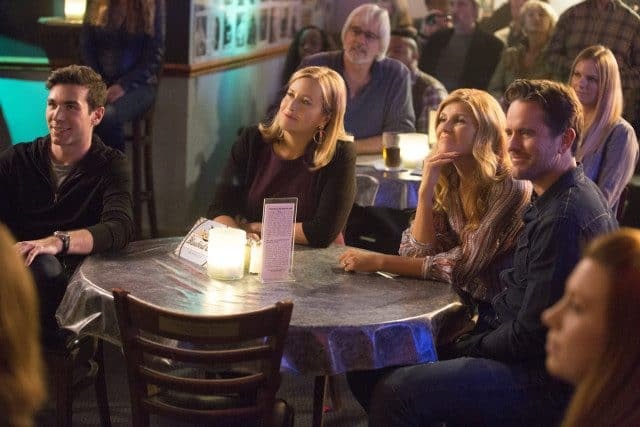 As far as Connie Britton is concerned about Nashville’s move to CMT, she was quoted as saying “I’m in for the long haul” a couple of weeks ago when she was a guest on Ellen. Panettiere and Britton have been a beacon for empowering women as they’ve starred on the show. In fact, Britton will be one of the speakers at the Sundance women’s march. Whether it’s on the show or off, we’re pretty sure that CMT’s pretty psyched to have these two stars aboard for the foreseeable future.